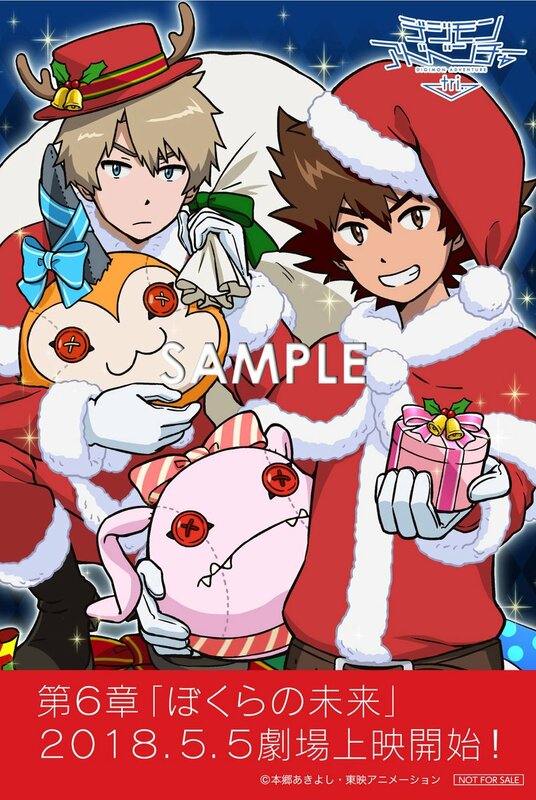 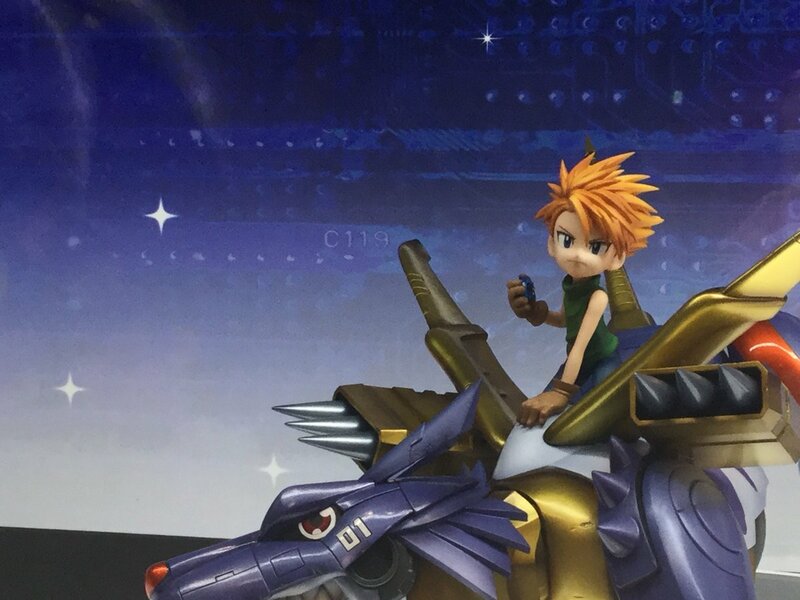 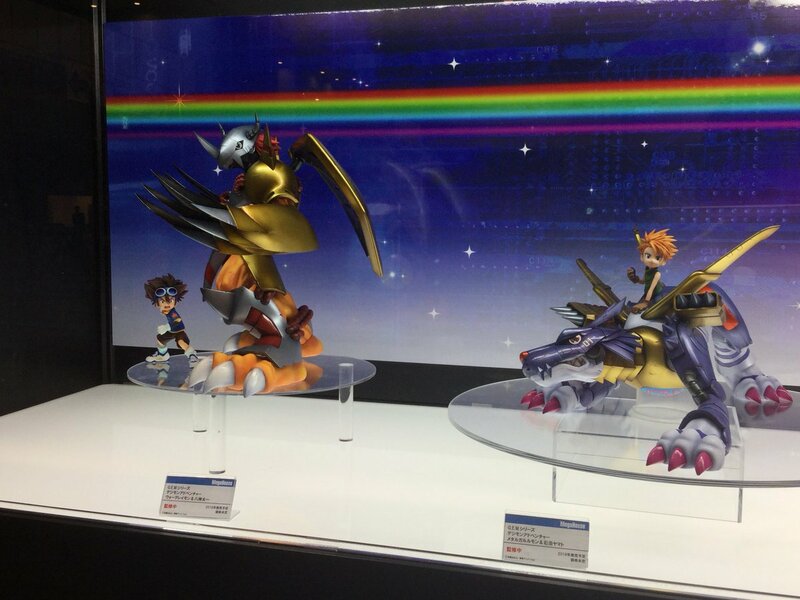 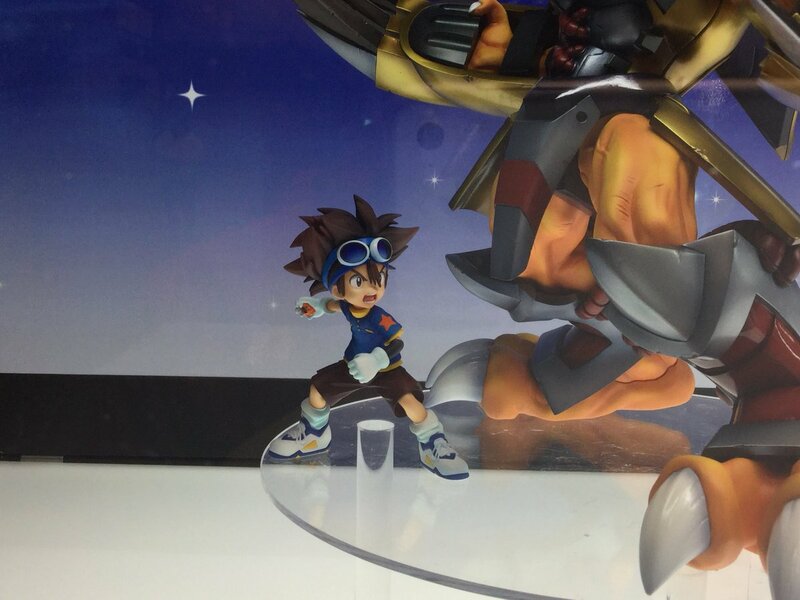 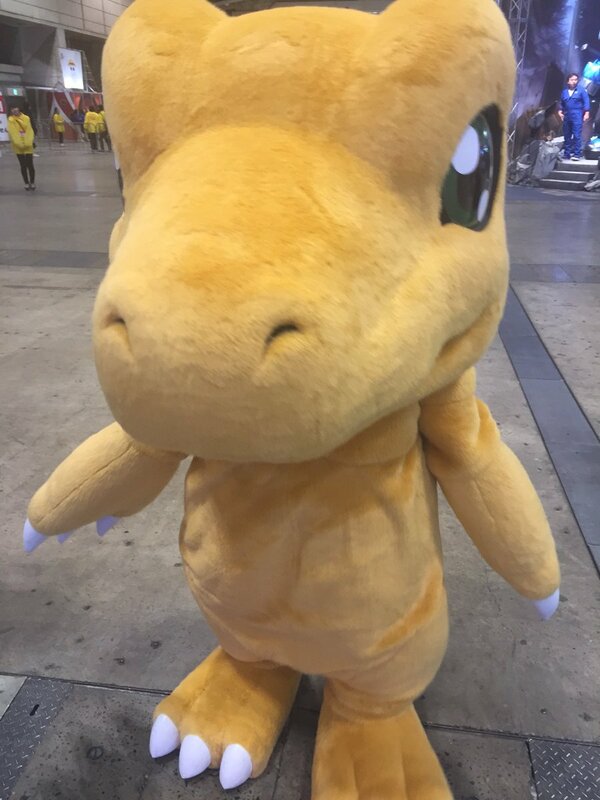 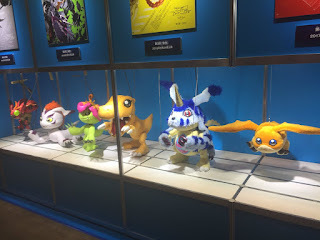 Full colour version of previous revealed GEM series of Taichi & Wargreymon, Yamato & Metalgarurumon are displayed during this weekend's Jump Fest in Japan. 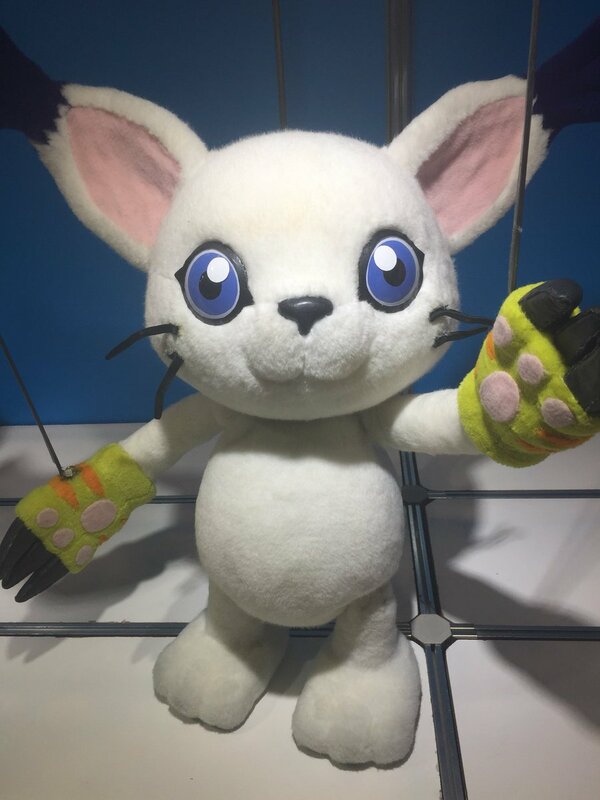 The release date will be in sometime 2018, the price is currently TBA. 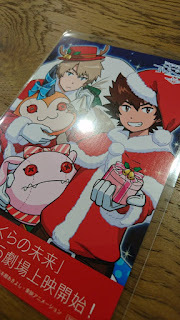 Attendees will receive the following post card. 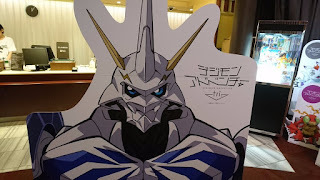 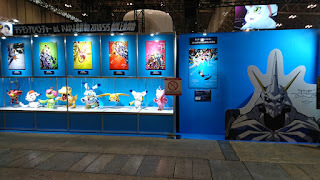 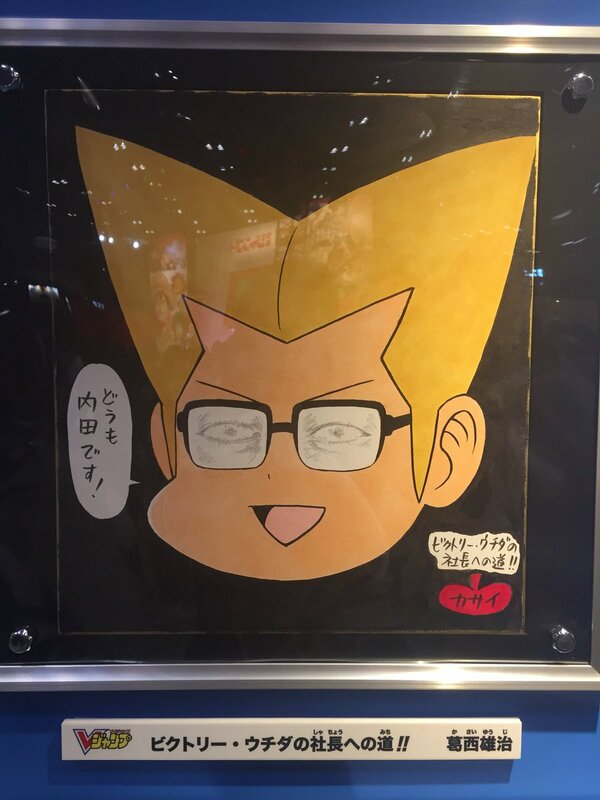 The Digimon Puppets that were used from the Stage Play in August are displayed under the posters of all 6 movies. 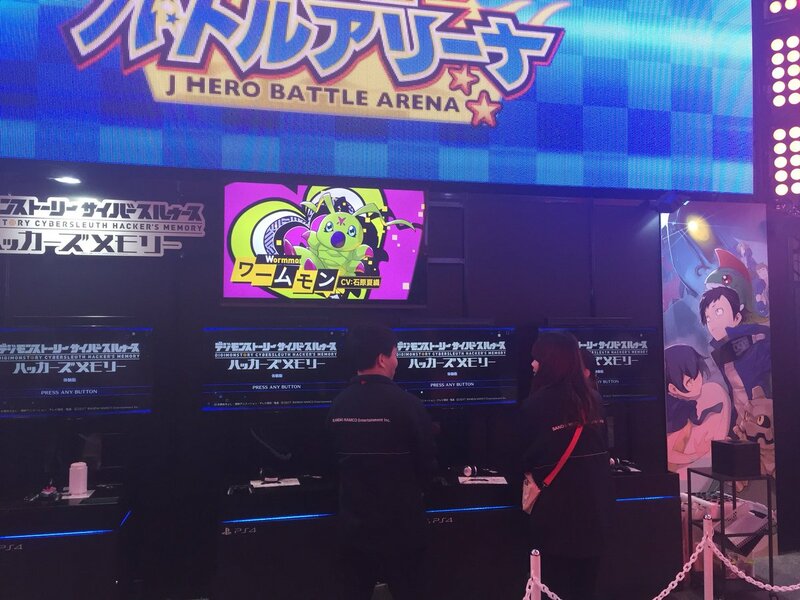 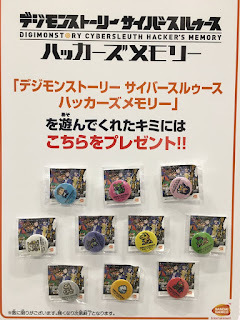 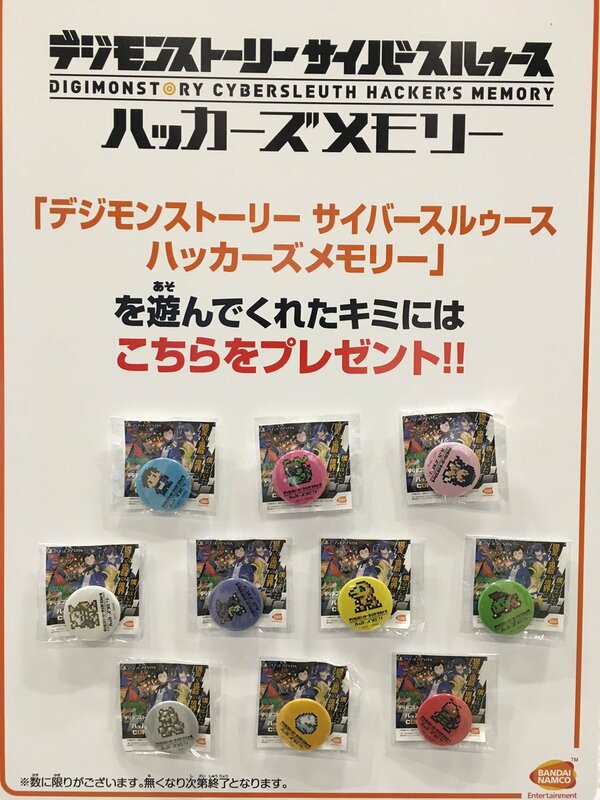 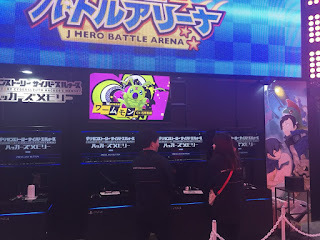 A special button/pin badges from the Cyber Sleuth series will give out for anyone that played the game at the J Hero battle arena.